First Class Travel is a privately owned company. The company is managed by a team of well educated professionals with years of experience in the industry. First Class Travel offers specialized assistance to clients needing any kind of service related to meetings, incentives, conferences and events. We take pride in exceeding the expectations of our clients in every way. Caring about you and your project is our business, and we take our business personally! Bragi has a MSc degree in Strategic Tourism Management from SKEMA University in France, and a degree in Finance and Business Administration. After working in the finance sector for 15 years he developed a zest for tourism and got his masters degree in that field of interest. 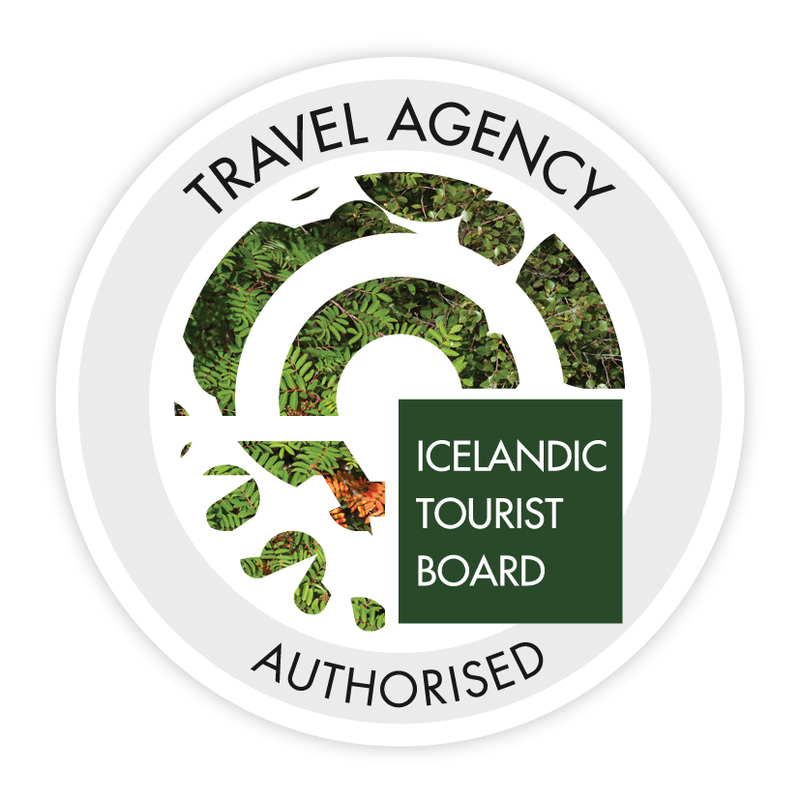 After returning back to Iceland he soon started his DMC company, First Class Travel, offering services to the MICE sector and luxury travellers. Soffía has a MSc degree in Strategic Management, as well as a degree in Business Administration. 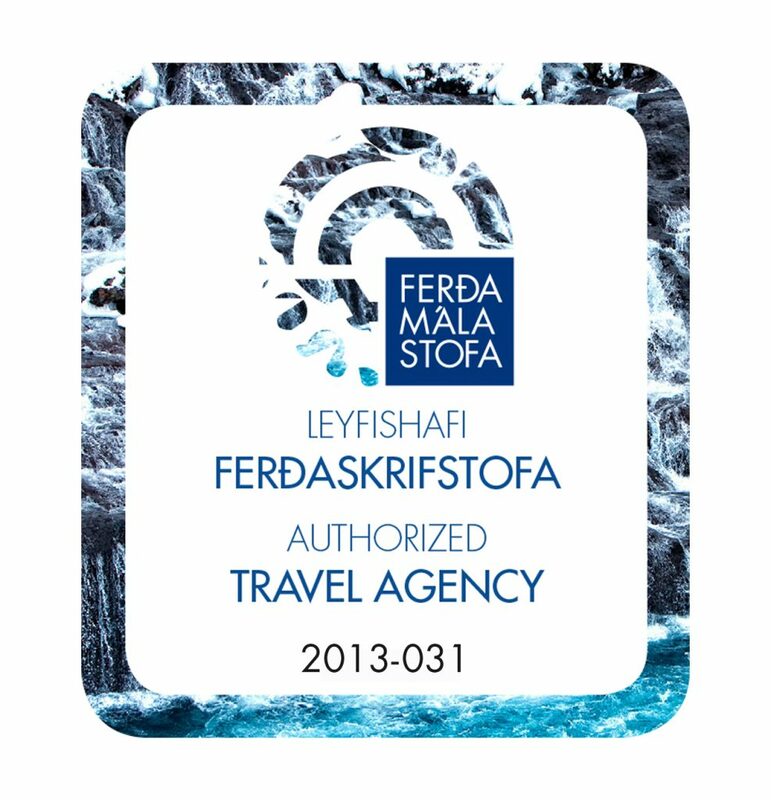 Before joining First Class, Soffía was the Managing Director of mbl.is, the most popular online news media in Iceland. Soffía has over 20 years experience in Project Management and Business Administration. Start-ups and tech spark her interest, as well as Small Business Consulting.